Competencies are the skills, knowledge and behaviours that are required to perform certain activities well and which are critical to success in specific professional roles. 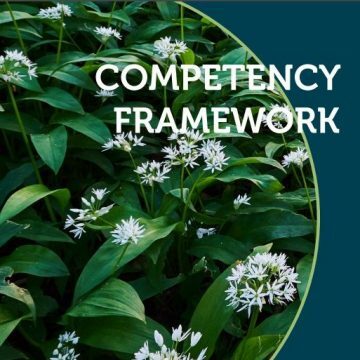 A competency framework describes the different levels of competence across a range of competencies (singular competency) expected of those working in an organisation or particular profession. promote high standards of professional practice.